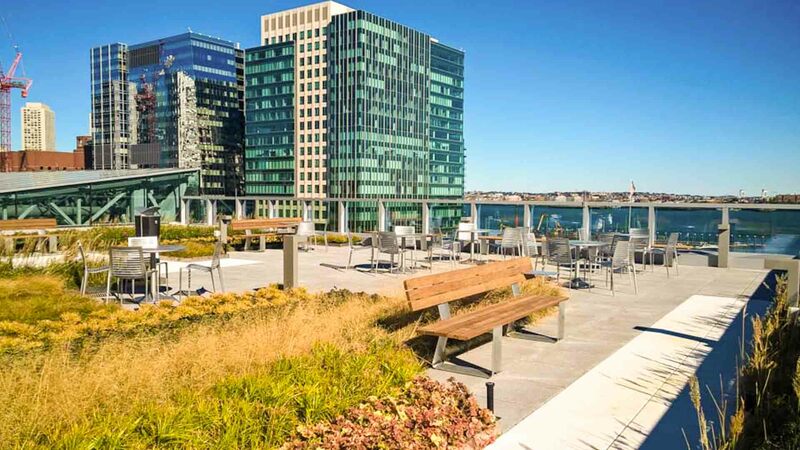 Empire Office’s national installation field supervisor commended Colonial Systems teams for pulling off “an impossible task” on the installation of movable walls, furnishings, and high-density storage units for the 12-floor buildout for a global audit firm in the Boston Seaport district. 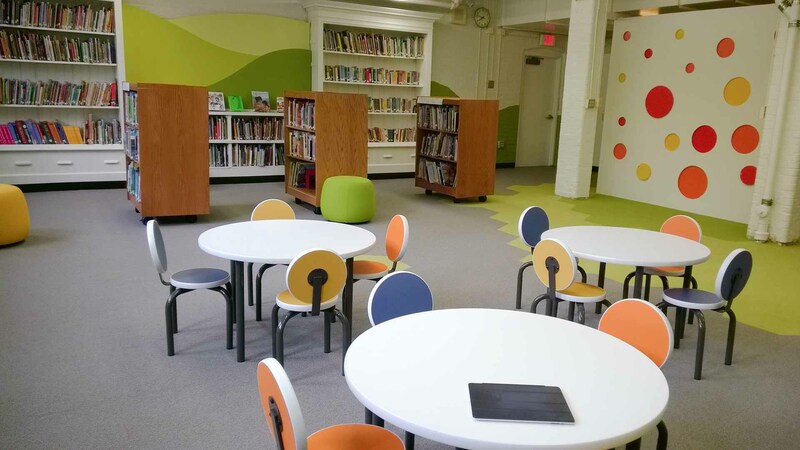 Colonial Systems provided the receiving, storage, delivery and installation services for a school library renovation at John Winthrop Elementary in the Dorchester/Roxbury neighborhood. The community-service project was designed and directed by Gensler Boston in partnership with City Year Boston. An online quote request form has been added to the Colonial Systems website. 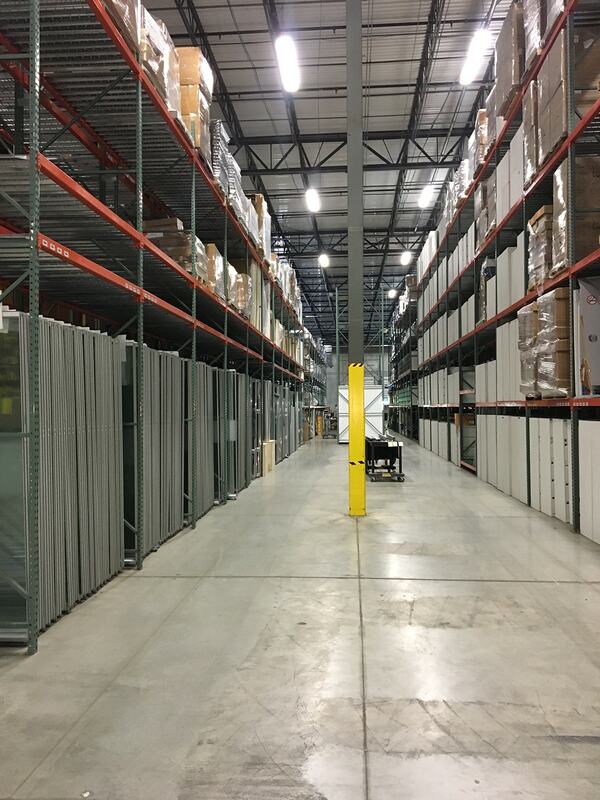 The new feature is available for anyone needing installation services for furniture, architectural walls or millwork. 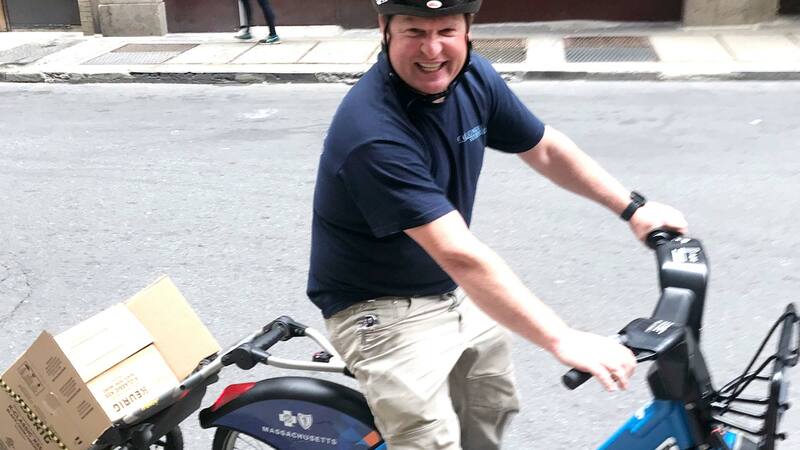 It offers special convenience for early-morning and late-night requesters and dealers outside our home market of greater Boston. 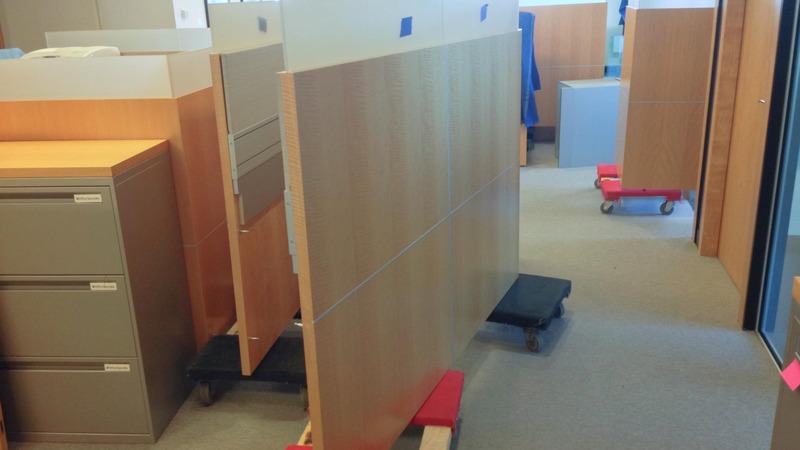 An 8-man team of Colonial Systems provided an office relocation services including disassembly, relocation and reassembly of systems furniture, freestanding furniture and architectural glass units to enable the recarpeting of an executive suite in State Street Corporation headquarters at One Lincoln Street. 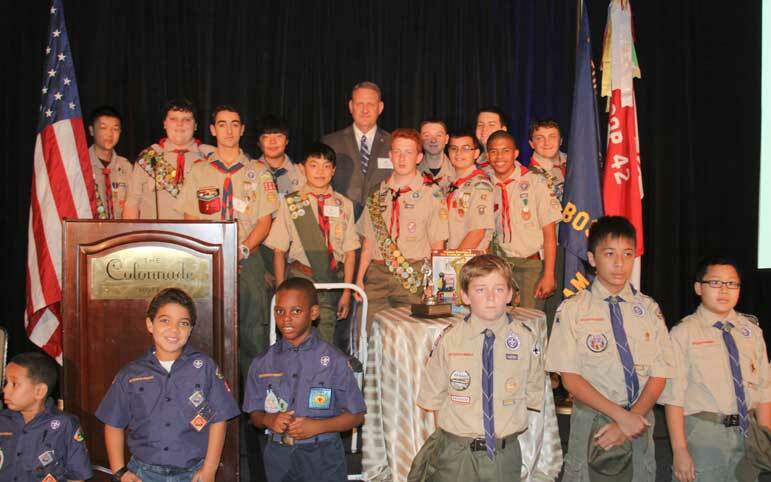 Highly accomplished Boy Scouts of all ages shared the stage with some of Boston’s most dynamic business and community leaders at Boston Minuteman Council’s 38th Annual Salute to Scouting. It was a very special event and a great opportunity to show Colonial Systems’ support for the Scouting program.